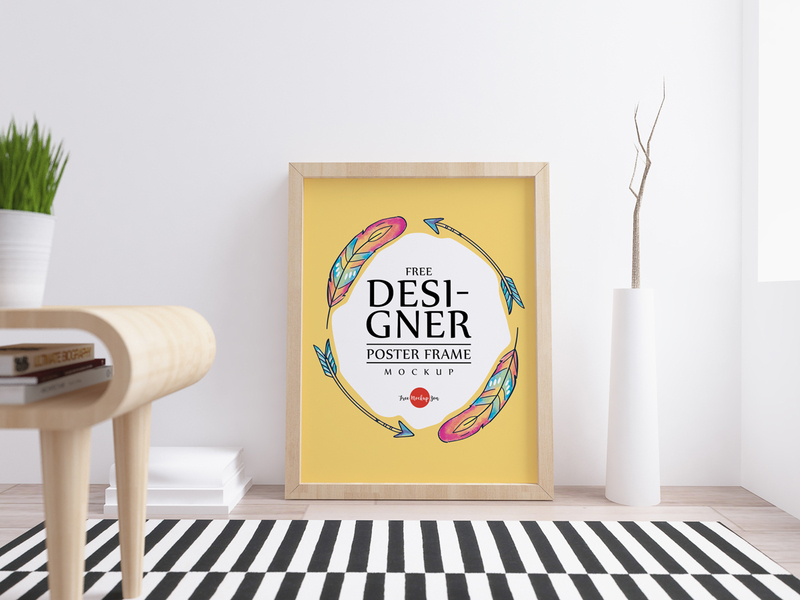 We bring for all designers very stunning and eye-catchy Free Designer Poster Frame Mockup PSD, you can use for your design branding. 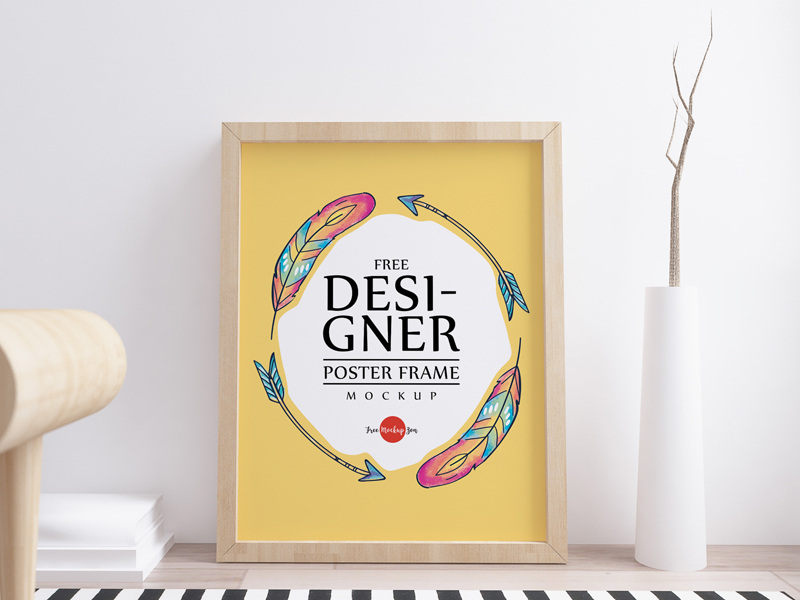 The elegant look of this poster mockup will give a unique touch and ad beauty in your presentation. Simply place your design inside smart-object layer and get the incredible desire result. Download this awesome mockup and enjoy.